﻿ Between Milton and Essex Jct. Home > Railroads > Amtrak > Vermonter > Milton to Essex Jct. Between Milton and Essex Jct. 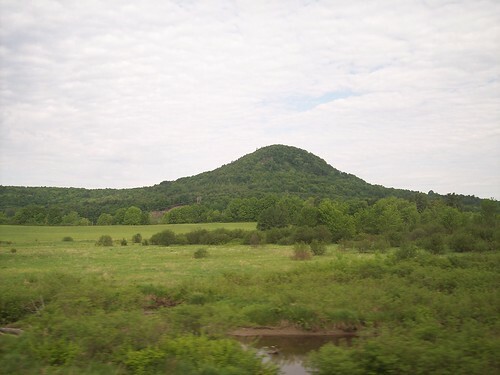 We see hills as we ride between Milton and Essex Junction.